If you are immigrating to Canada under Express Entry system or certain Provincial Nominee Programs, or if you consider immigration as an entrepreneur, investor or a self-employed person, it is nearly certain that your language ability will be tested. If you are taking a test in English, Canada recognizes IELTS General exam for immigration purposes. Your test results may change your life. Depending on how you pass the test, you may become a permanent resident of Canada … or not. Check out these useful tips on how to get GREAT IELTS results. Buy a good IELTS preparation book. We recommend the 4th Edition of Barron’s IELTS book. This is arguably the best book in the market for IELTS preparation with structure, great tips, training and results. Spend a few days to understand the exam pattern. Barron’s offers an amazing introduction to each question type. The book will tell you the tips, tricks and common mistakes that many people make. You will learn to understand the question, how to skim while reading, listen for key words etc. After you have practiced, you will see your score consistently rising. It will boost your morale and give you more CRS points! Take a General IELTS test to evaluate your chances. You can learn on your mistakes, if you make any during the practice test. If you get CLB (Canadian Language Benchmark) level 7 or CLB level 8, you need an hour of practice daily to go through one listening, one reading and one writing test. Practice tests are available on Barron’s CD, numerous websites, including this one and this one. Online tests are very useful, because you can see the answers at once, and you can keep going, knowing what you need to do to improve your score. One of IELTS’s challenges is speaking. 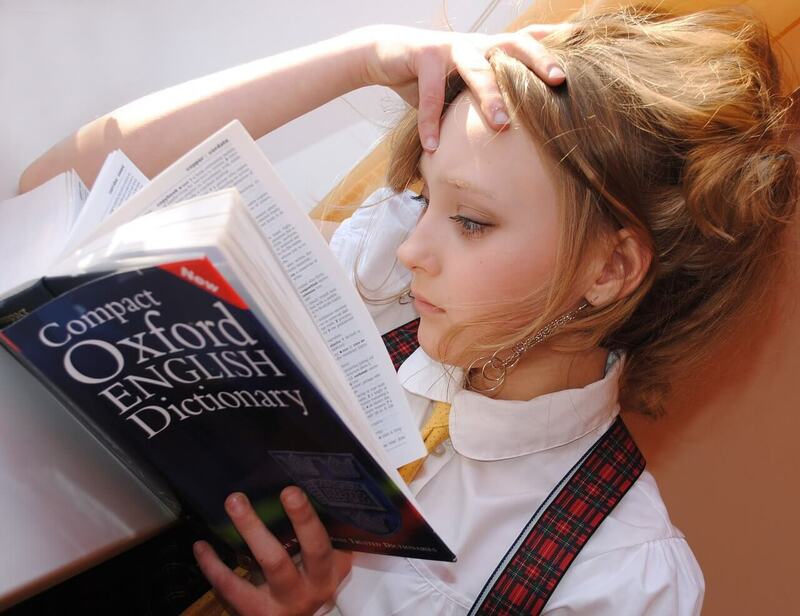 When you speak at the test, the examiner will check your pronunciation, intonation, sentence formation, vocabulary etc. The best way to prepare for the speaking part is to go through many YouTube videos with sample speaking tests. Remember that your overall speaking score incorporates all the evaluation parameters. You may also stimulate a speaking test with a mirror, or a friend. Writing is where most people fail, even if they think they know English well and can speak perfect English. Again, use a good source to learn the evaluation criteria and to practice. Barron’s book is a good choice for that too. They will guide you how to organize your thoughts, how to avoid mistakes. Practice by trying to be grammatically correct in your emails, social messengers and other forms of writing. Use a Grammarly plugin for your browser – this useful tool will help you identify your mistakes in real time as you type texts on your computer. Check out useful YouTube videos with IELTS test tips. You will be surprised at how many things you do not know and how much must be taken into account during a test. Remember that for immigration purposes you need to take IELTS General test. You must take IELTS Academic only for study purposes if so requested by a postgraduate institution where you study. Last but not least, remember that the best way to test your skills is writing a mock test. Do sign up for a few mock tests at your nearest IELTS coaching location to get a feel of a real exam. Remember, there are no magic tricks to pull off a great IELTS result without hard work. So, PRACTICE, PRACTICE, PRACTICE!